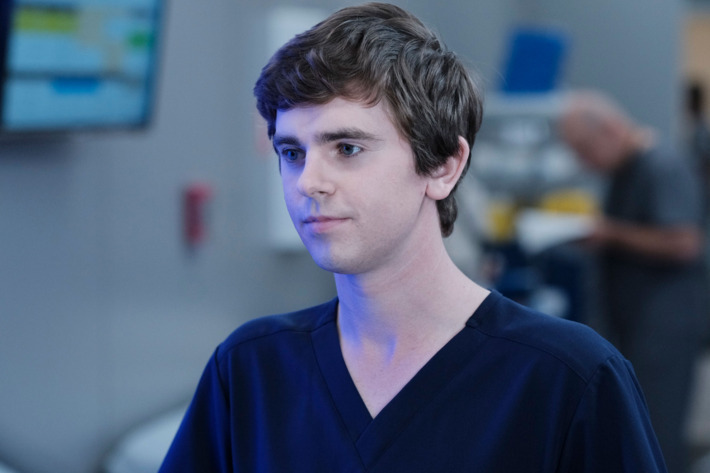 Inbetween heat packs, Nurofen capsules, bed rest, a visit to my doctor and checking my blood sugar levels, I’ve spent the better part of a few sick days at home binging on The Good Doctor this week. The series revolves around Dr Shaun Murphy, a surgical resident at San Jose St. Bonaventure hospital. Shaun isn’t any ordinary doctor. 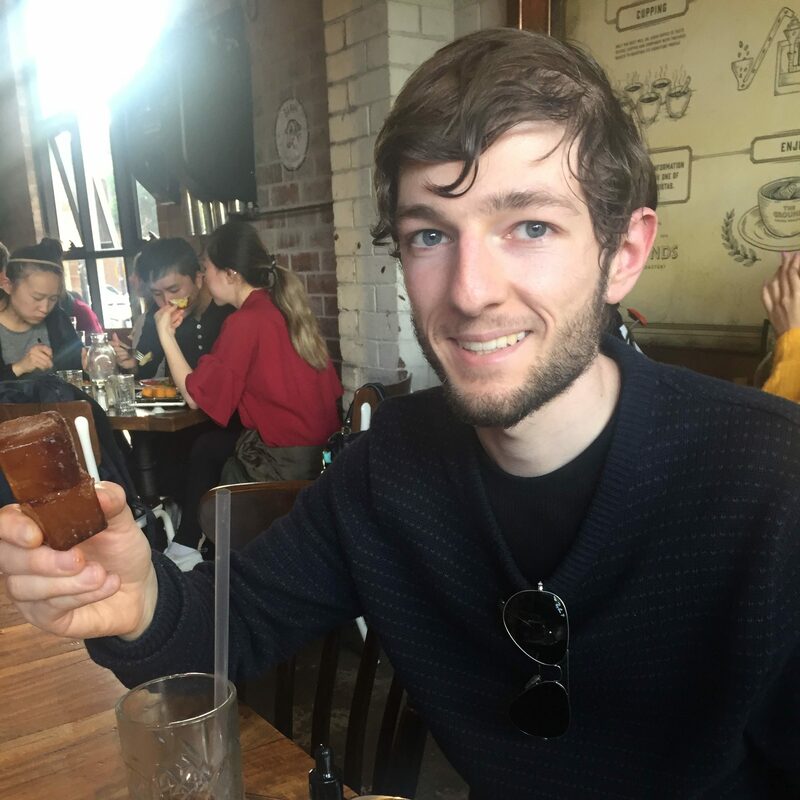 Shaun has autism, coupled with savant syndrome which allows him to see and connect the finer details that others don’t. Shaun is different to those around him. He is often misunderstood by others. Those around him are often doubting his intelligence and his capabilities. In a way, Shaun’s struggles are not that different to someone who has diabetes. There are definitely days where I feel misunderstood by those around me. I have my moments where I feel as though I’m answering the same questions that the same people have asked me before. I often wonder whether employers see diabetes work on my resume and doubt my ability to fulfil the advertised role (yes I can). I often wonder whether those around me see diabetes as a weakness (hint: it’s not). I have superior intelligence when it comes to health, physical activity, nutrition and diabetes management, simply because I deal with these on a daily basis. I’d even go as far as to say that my intelligence is superior to some of the diabetes organisations and healthcare professionals that I deal with because of my own very valuable lived experience. Shaun often can’t help but speak his mind in the series, without any regard for those around him or their feelings. This is the one distinction that I can draw against him and autism. I don’t have to be brutally honest when I am dealing with diabetes around others. I have a filter, and I can use it to spare other people’s feelings, even when they upset or frustrate me. If I don’t feel like explaining diabetes in order to explain myself, I don’t have to. Dr Shaun Murphy is such a damn relatable character. It’s kind of refreshing to see someone so different on television. Someone who shares in some of the struggles many people with disabilities and chronic conditions do. Watching Shaun overcome some of those hurdles, often without even realising, is so uplifting to see. After spending the last couple of weeks ripping the authenticity of Married at First Sight to pieces, The Good Doctor is by far one of the most genuine pieces of television I’ve seen in a long time. A perfect binge for the upcoming Easter break. well, OK I might take a look. So far I have never watched it.